A UPRG-linked member of the North Belfast Policing and Community Safety Partnership who sought to gain detailed knowledge of police firearms capability through written questions to the PSNI says he will go to the Chief Constable after the answers did not meet his satisfaction. 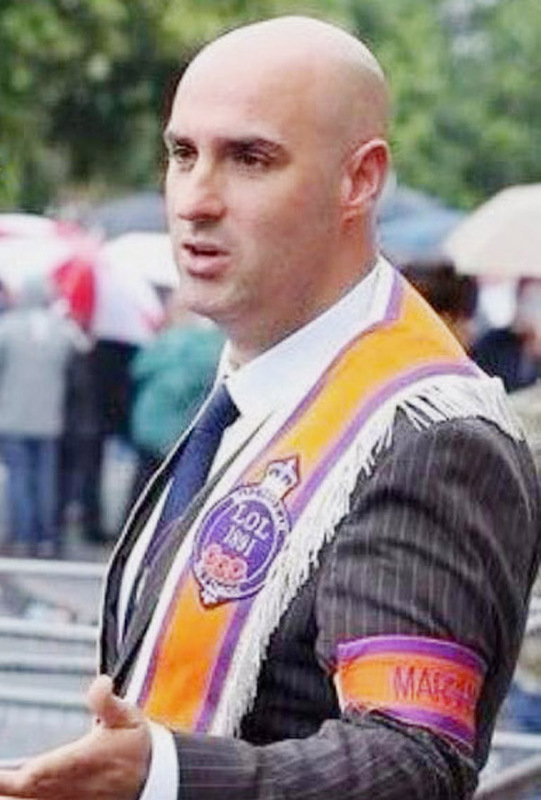 In a series of questions obtained by the North Belfast News in June, Gerald Solinas, who sits as an independent member of the PCSP but has previously been associated with the UDA-linked UPRG, asked about the PSNI’s Heckler and Koch G36 and its capability. The questions were submitted in the context of the atta in the forecourt of a Crumlin Road garage. In response, the PSNI shied away from giving details but stated the weapons are maintained and used within guidelines. The questions go on to ask how many probationary constables are working in North Belfast (24 per cent), about vehicles and how officers are being treated for mental health issues. Bizarrely, he also sought information about what’s in police officers’ lunchboxes. No details are given in the response as the information is deemed “commercially sensitive” by the PSNI. The PCSPs are made up of elected councillors and independent members. They were formed to allow members of the community to speak to senior officers about ongoing issues affecting local areas. Man Utd fans (and others): recognise this 1970s picture?